A few new offers in this morning. CeeGee Jewellery is offering FREE worldwide shipping until 31st Aug on all items in her Etsy store. 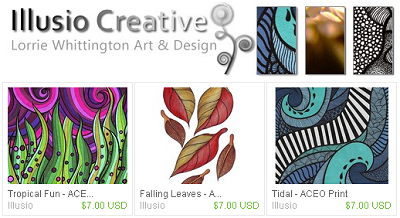 Illusio Creative has a 'Buy one get one FREE' offer on her stunning new line of ACEO prints. This offer ends Wed 19th Aug so don't delay. Mia Belle Jewellery has an early Weekend Deal starting today through to Sunday 16th Aug get 15% off all items in her Etsy, Folksy & Coriandr stores. Discount even includes Sale items. 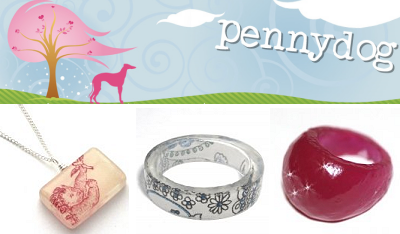 Pennydog Jewellery is offering 20% off all purchases on her website with code 'mothell' until Sept 15th. Testing comments.....great deals here some ending today!